In home networks, IP addresses aren't usually fixed, but they do fall within specific ranges. 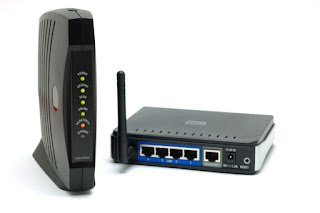 Your router will assign a new IP address automatically if another computer joins the network, or if your configuration changes. For the most part, this works out just fine – you shouldn't notice a difference to your Internet performance or application functionality if your IP changes.A static IP address however, is one that doesn't change. Your computer decides upon the address it wants, and it tells the router. Why would you want to set up something like this though, and what are the advantages and disadvantages of doing so? Is there a better solution?